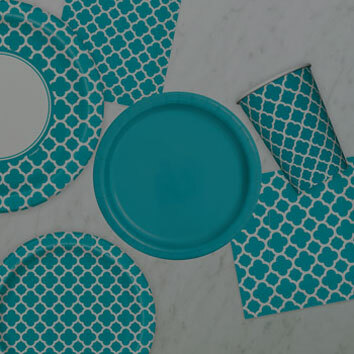 Choose from more than 35 eye-catching colors and coordinating prints. 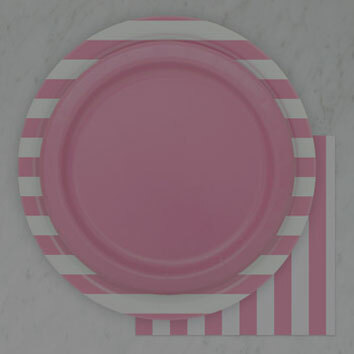 Visit our Catalog of Solid and One-Color Print Products. and make your party aisle a one-stop-shop for every occasion! Best of all, our paper tableware is manufactured right here in the USA. 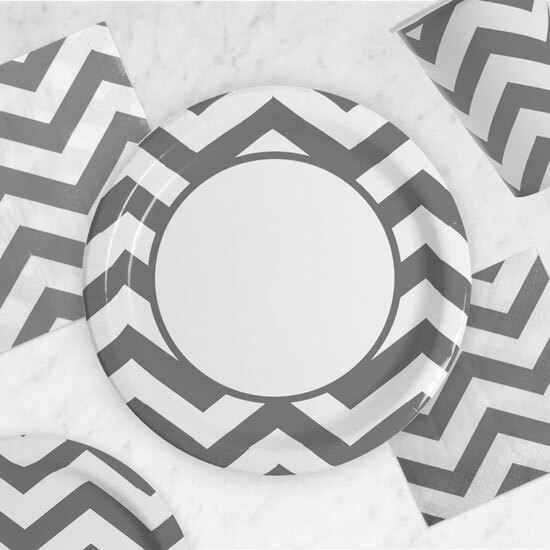 A little zig, a little zag. 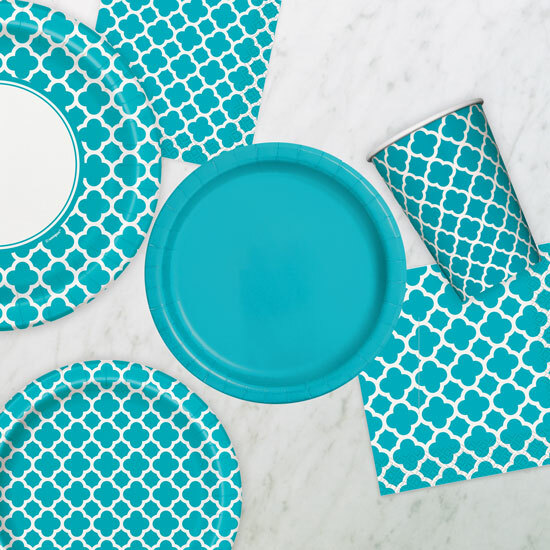 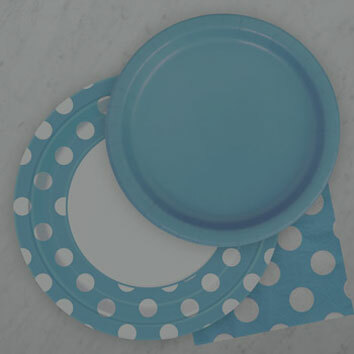 Unique’s successful solid color tableware and design program boasts over 35 shades and prints and includes everything from paper plates and napkins, and table covers and to tissue paper décor. 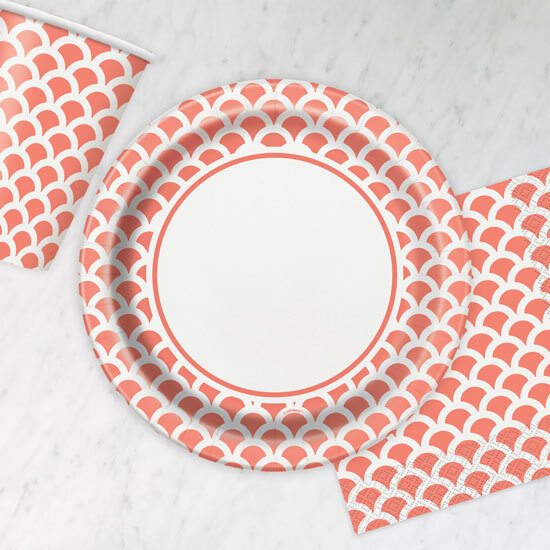 Our prints and solid party supplies can be easily mixed and matched with our stylish prints: stripes, polka dots, chevron, and quatrefoil. Even better, all of our paper party tableware is manufactured right here in the USA! 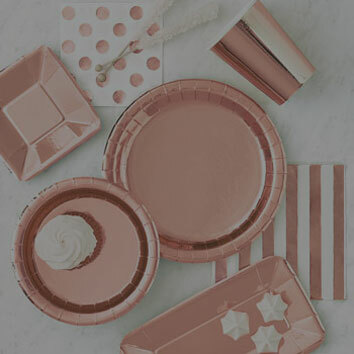 Proving our commitment to staying ahead of the biggest industry trends, we’ve also launched a full line of foil stamped party tableware, decorations, and accessories in iridescent, silver, and gold.